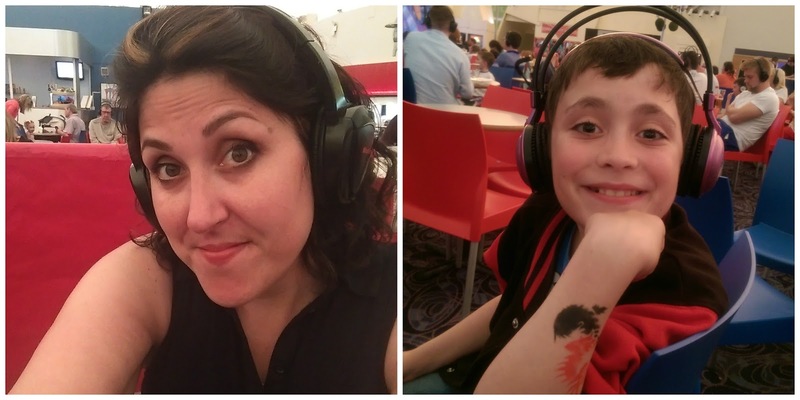 My sugar coated life...: Our trip to Butlins Skegness! 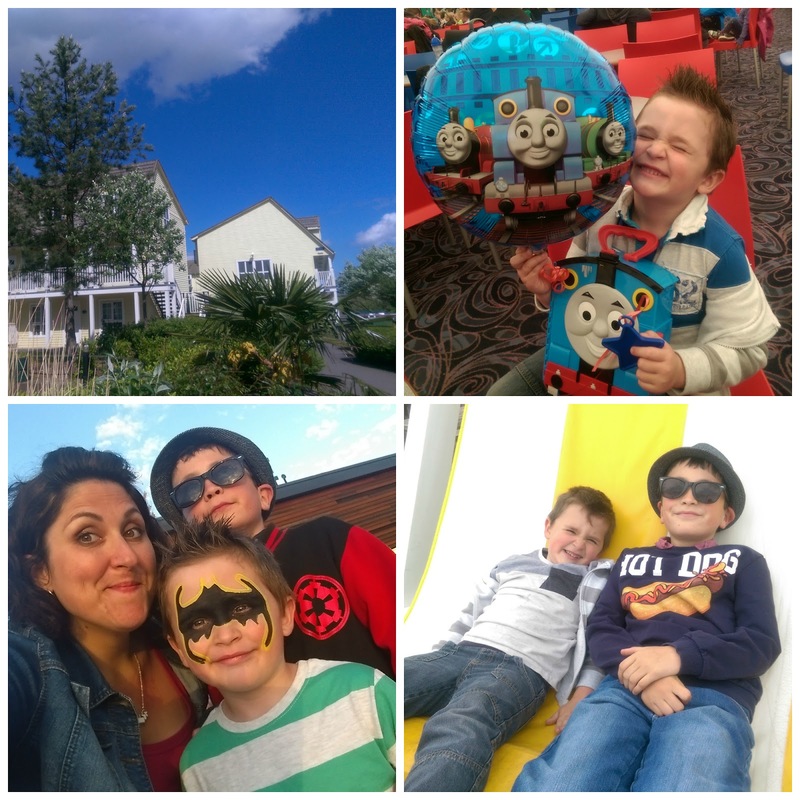 Our trip to Butlins Skegness! We first visited the Skegness resort of Butlins back in July 2010, for a weekend break before the arrival of our 2nd son...a mere 4 days later! We were instantly hooked by the 'all inclusive' feel of the entertainment and activities offered on site and so the resort has become a firm family favourite. Our 2nd visit back in 2012 was thoroughly enjoyed by the boys but myself and their Dad has a few reservations which caused us to question another visit. But here we are in 2015, just returned from a 4 day trip and whilst we had an amazingly restful trip, some of our earlier observations still stand. You can read my earlier post here so I'll just update you with the new things we encountered on our holiday this time around. There are a couple of new restaurants which are very modern and we really enjoyed all the food we ate on site. It is a bit more expensive than your typical high street restaurant but it's to be expected and we self catered breakfast and lunch each day to keep costs down. There were also plenty of dairy free options for me so I was happy! My main gripe is still that all entertainment and activities shut at 5pm (the fairground started shutting at 4.45pm one day) as we had lovely weather and I think a 7pm cut off would be far more appropriate. Ths splash waterworld is great fun for all ages and the outside 'wet area' really comes into it's own on sunny days with sun loungers and deckchairs in abundance. There seemed to be fewer Red Coats on site this year, in previous years we've always had them waving us in at the entrance and exit but that was left to the security guards this year. They're lovely and helpful - but it'd be nice to be greeted by Butlins themselves. 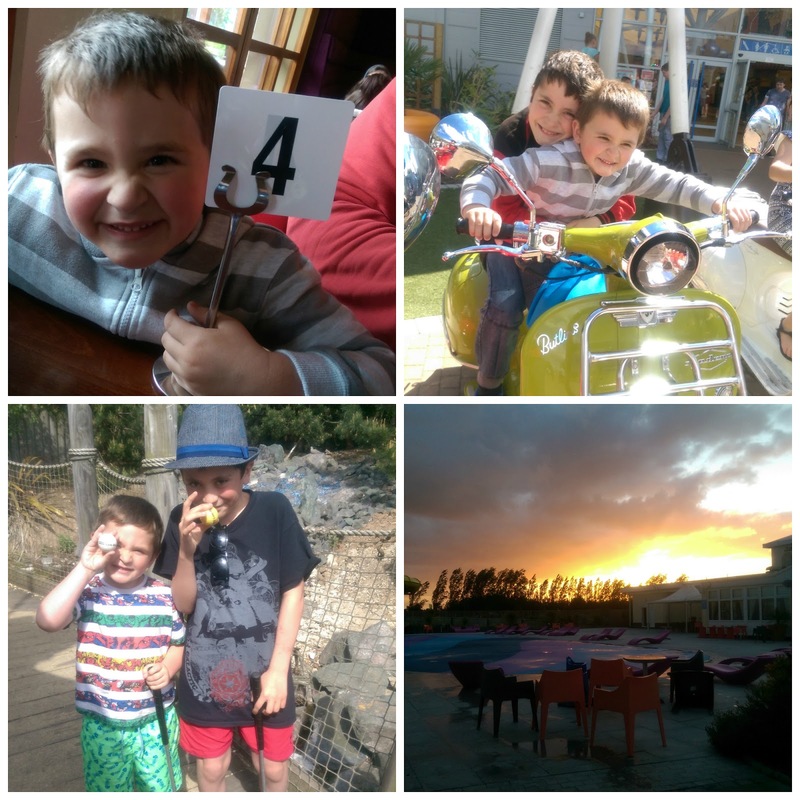 We made a lot more of the activities this year and even partook in the mini golf which the boys really enjoyed. The arcade is still a firm favourite with the kids and the penny machines are everywhere so you can load the kids up with a pound and they'll be happy for 30mins or so. My main gripe was the entertainment - there were 3 shows I really wanted to see on the main stage but each night we entered, we were unable to find any seats at all and the queues for the bar were 10+ people deep. This was definitely a low point for me as the shows really appealed to me but there wasn't much to be done so we set up camp at the pub with a playground and the kids were happy enough. They seem to be slowly updating the site with rides being moved and painting work being done but in 5yrs I have yet to see any work being done to 2 major grassed areas outside the back entrance of the Pavilion and next to the Sun and Moon pub. This is such a shame as it's essentially waste area and even a few benches or playground equipment would be great for the kids. The new addition for me was the Silent Cinema in the Pavilion where you can watch a film using headphones, they set out deck chairs by the stage and even have a popcorn vendor selling popcorn throughout the performance! I really enjoyed this activity as it gave the adults some time to rest whilst still enjoying family time. We also went to see a film in the main cinema and this was a welcome break for my eldest son as we're film addicts so we had some time together. Our accommodation was lovely and we had full room service which definitely made it feel like a holiday for me! Our room overlooked the beach which was LUSH, and by the end of the week we were all tired out from a fun filled 4 days. Will we be back? The kids certainly hope so!